Situated in the child-friendly neighborhood ‘Waldeck’ is this corner house. 4 bedrooms, 2 bathrooms, open luxury kitchen and a spacious garden. 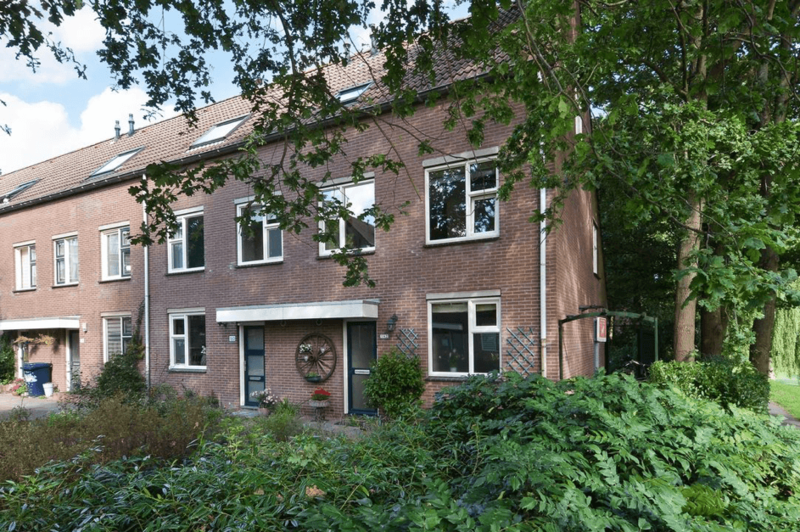 Within cycling distance of the beach of Kijkduin, International Schools and the recreational areas De Uithof and Madestein. Close to public transport and arterial roads.